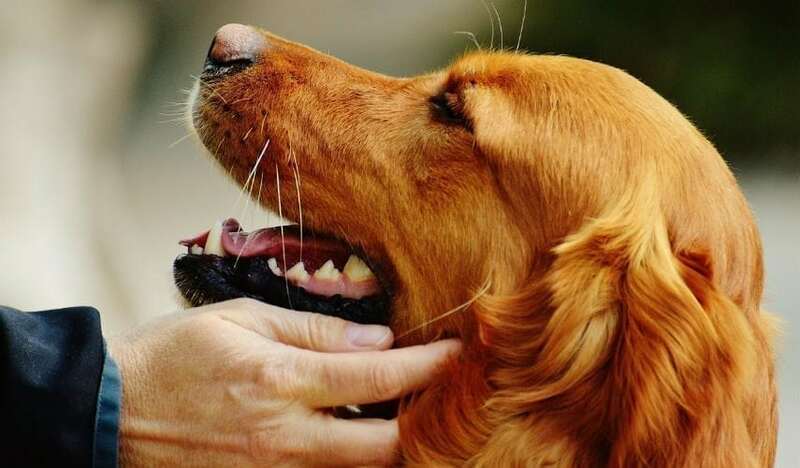 The Scientific Importance Of Calling Your Dog A "Good Boy"
Scientists at the University of York have recently conducted tests to discover the importance of how we speak to our four-legged friends. After all, “dog-speak” has even been referred to with as much importance as baby-talk in terms of bonding. These experiments, which were likely some of the most adorable in scientific history, tested the engagement of dogs when addressed with more high-pitched dog-speak. However, the tests themselves yielded some very interesting results. Utilizing combinations of words that were both dog-related and dog-unrelated with dog-directed and adult-directed speech, the researchers came to quite an interesting conclusion regarding older canines. “We found that adult dogs were more likely to want to interact and spend time with the speaker that used dog-directed speech with dog-related content than they did those that used adult-directed speech with no dog-related content”, said University of York Department of Psychology Ph.D. student Alex Benjamin. “When we mixed up the two types of speech and content, the dogs showed no preference for one speaker over the other.” According to Benjamin, these findings imply that adult dogs require more high-pitched and emotive dog-talk with applicable words for them to pay closer attention. And so, while we often think of the playfully high-pitched phrases of “good dog” and “time for a walk” as silly, they are actually quite helpful in getting the attention of older dogs. Mainly because they have likely put together the fact that, when those words are spoken in a certain tone, a treat or a walk are likely to follow. Next article Does It Matter If A Show Goes On Too Long?